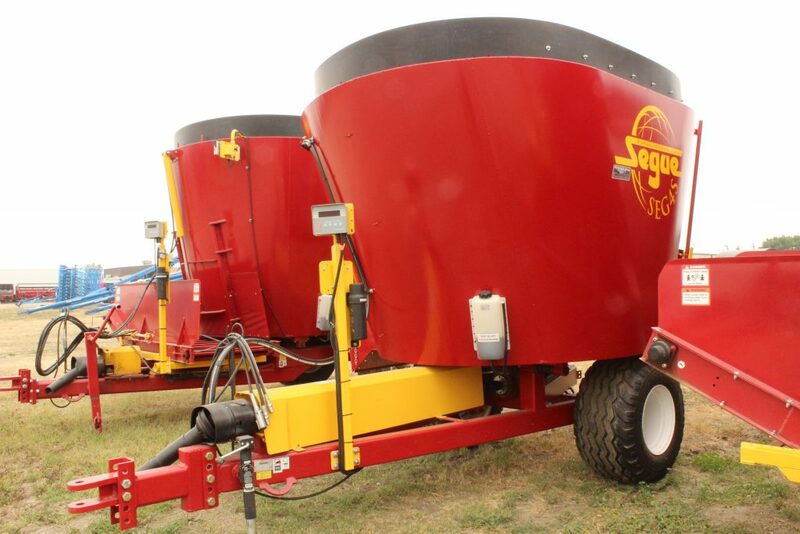 Segue single auger pull type feed mixers are designed with the same high quality you will find in Supreme’s processors. They feature the same durable tub and auger design and are built by Supreme in their Alberta factory. Call us and ask about our in-stock availability!